The ACCA is an industry association that represents stakeholders of the cloud computing ecosystem in Asia. Our mission is to accelerate the adoption of cloud computing through Asia Pacific by helping to create a trusted and compelling market environment, and a safe and consistent regulatory environment for cloud computing products and services. Through dialogue, training, and public education, the ACCA provides a vendor-neutral platform to discuss strategies, share ideas, and establish policies and best practices relating to cloud computing. 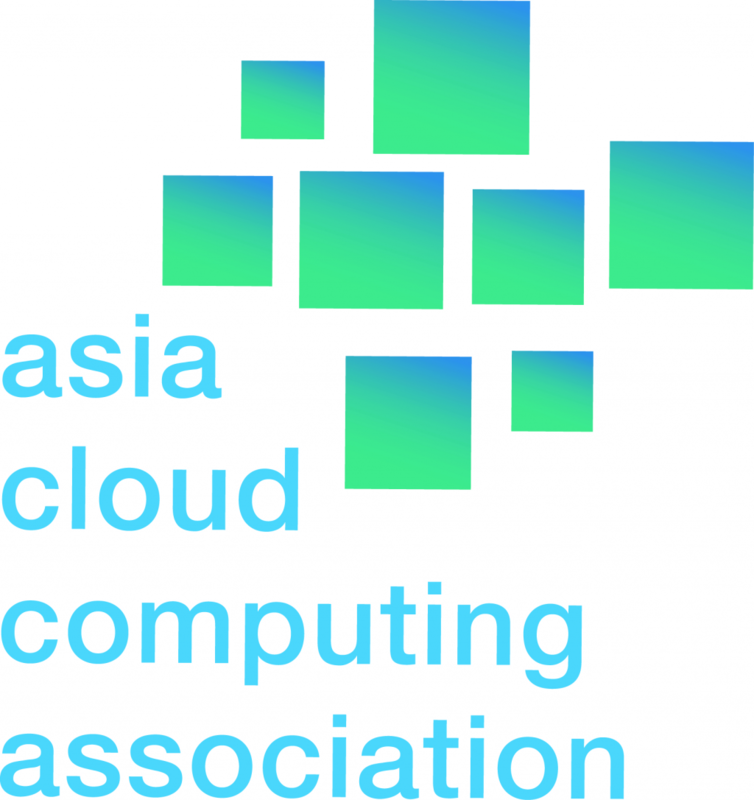 For more information on the ACCA, membership and partnership opportunities, visit http://www.asiacloudcomputing.org, email info@asiacloudcomputing.org, tweet us @accacloud, or visit us on LinkedIn at https://www.linkedin.com/company/asia-cloud-computing-association/.